The mission to help the disabled experience the freedom and thrills of sailing. We thank you for your support of BAADS, where all people of all abilities are welcomed! A nonprofit group accepting used/new sails and sailing supplies. All donations are tax deductible. BAADS welcomes you to sail with us! Sail with our Saturday Dinghy program by signing up at https://sites.google.com/site/baadssignup or calling Alex Okrut at 415 624 9433. 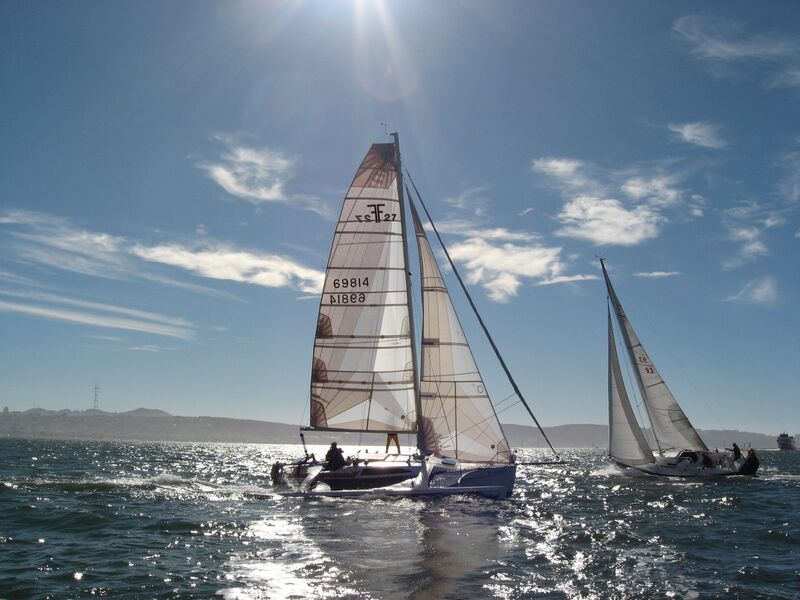 For sailing on one of our keel boats on Sunday, call 415 281 0212. We sail every weekend and hold monthly membership meetings on the third Sunday each month.